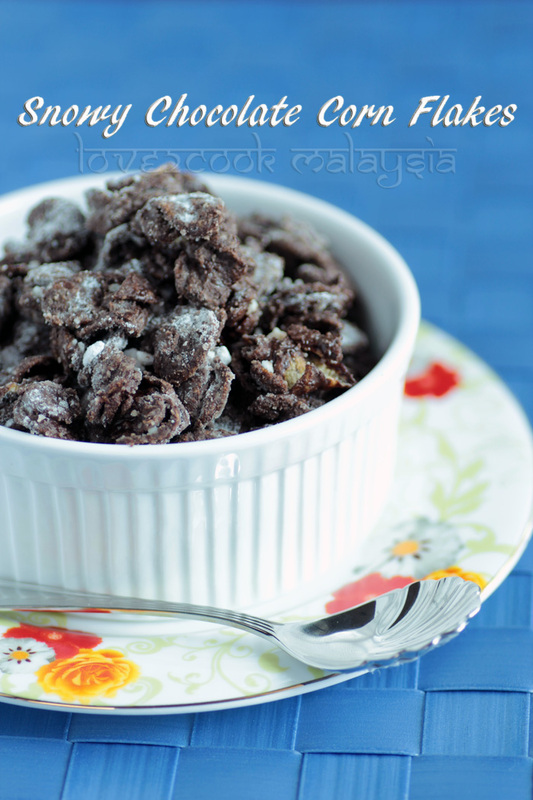 Have you tried combining chocolates and corn flakes? Yes...No....Never tried before??? Using double-boiler method, melt chocolate and butter. Add corn flakes to the chocolate mixture. Mix well. Finally, mix in the icing sugar and coat well. wow..this looks fantastic i thick its very good for the kids. they would just love it. i love to eat so i love your blog! Love you are wicked! This one surely cannot resist, I'll be munching all day long! 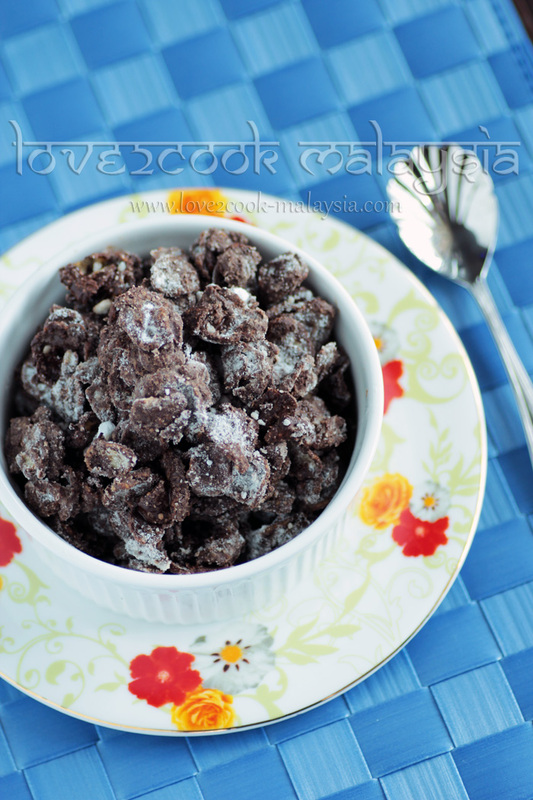 I dont bother to munch some rite now,simply love this chocolate coated cornflakes. great idea for kids...love the pics. Hi Love, still in holiday mood? thank for sharing this simple snacks. I join you for the munching and I bring my scones cake to exchange with you. Have a nice week ahead, regards. Lots of love and a big hugs to you. Yummy! Love the chocolate and corn flakes combo. awesome clicks.. best for kids..
Super yummy...My son would love it...Beautiful clicks..
Lovely way to sneak in corn flakes to kids,yummy!! yummy!! can't wait to try it.. 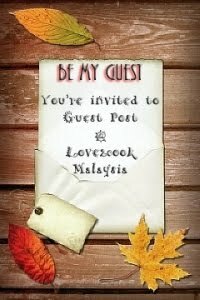 Simple n easy recipe...i bole try buat utk this coming diwali for my parents in law.